The sixth edition of the FEI World Equestrian Games (WEG 2010) were held at the Kentucky Horse Park in Lexington, Kentucky USA from September 25th to October 10th 2010. 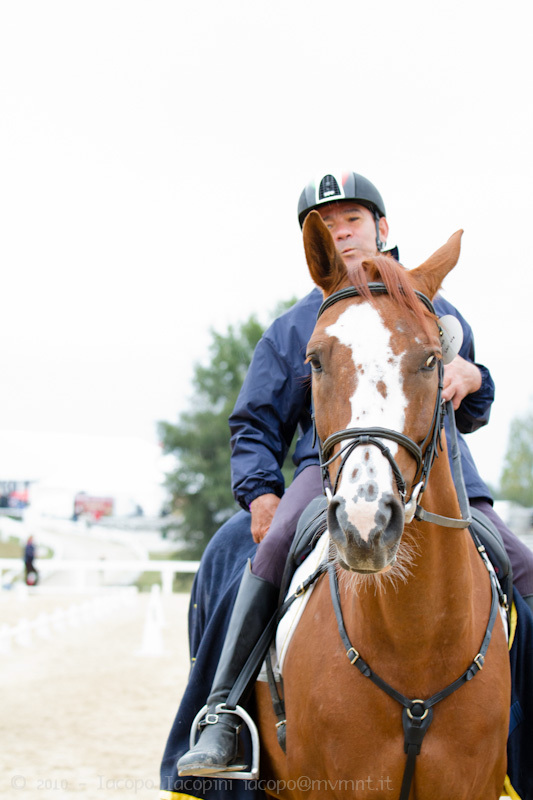 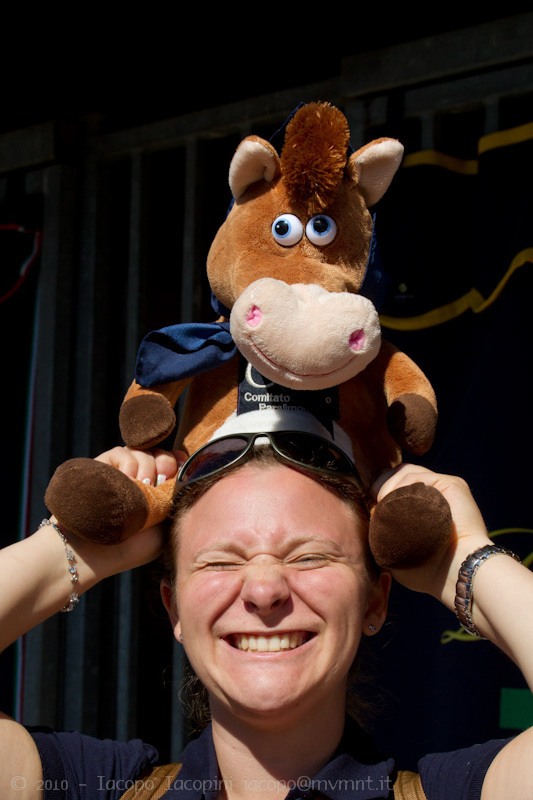 This event have been held every four years since 1990 involving the best riders and horses from all over the world. 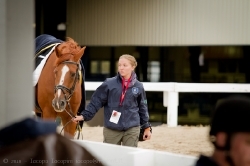 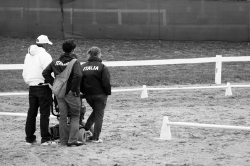 For the first time all the eight discipline involved were held at a single site: reining, endurance, dressage, eventing, jumping, para dressage, vaulting and driving. 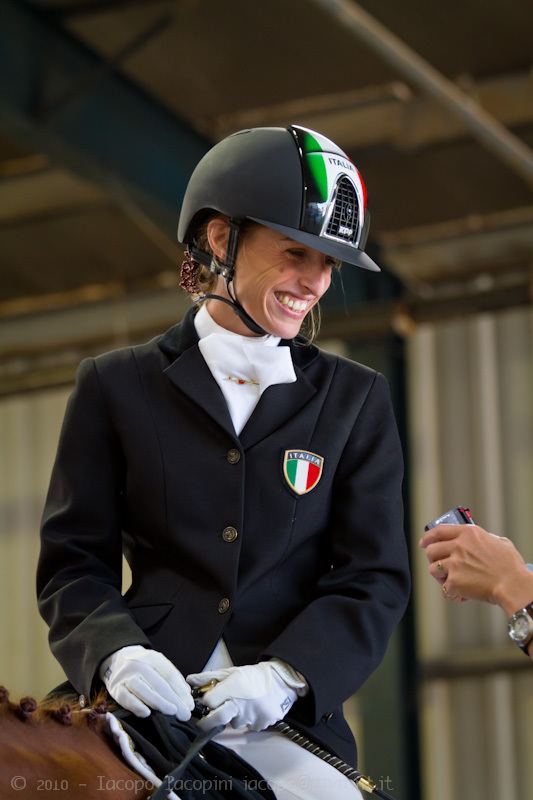 58 national federations’ teams participating with more than 900 athletes and more than 1300 horses are only some of the incredible numbers related to this championship. 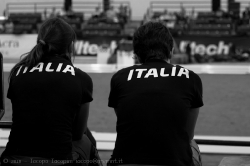 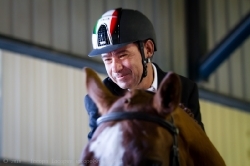 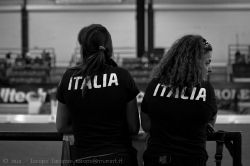 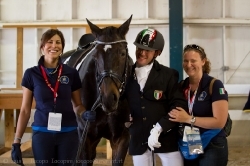 The Italian national federation have submitted 26 athletes in 7 disciplines reaching very good results especially in reining, para dressage and vaulting . 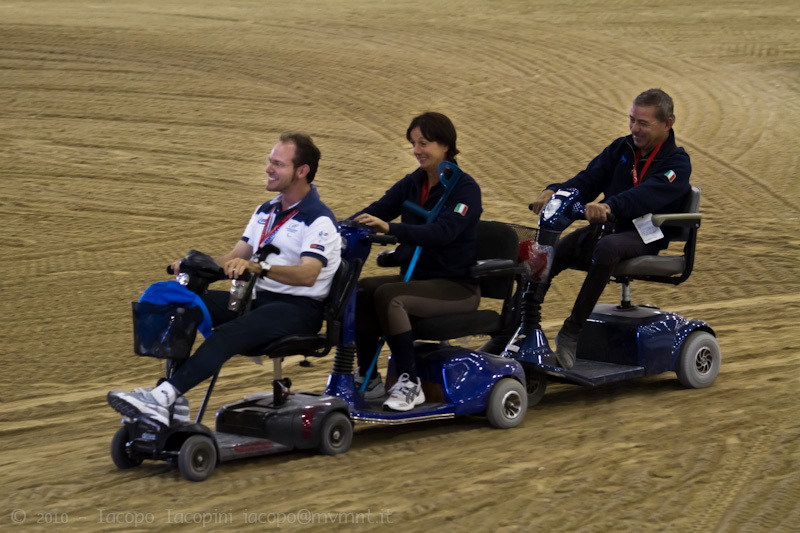 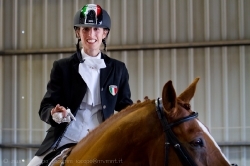 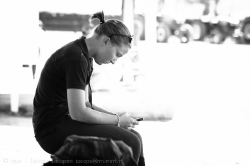 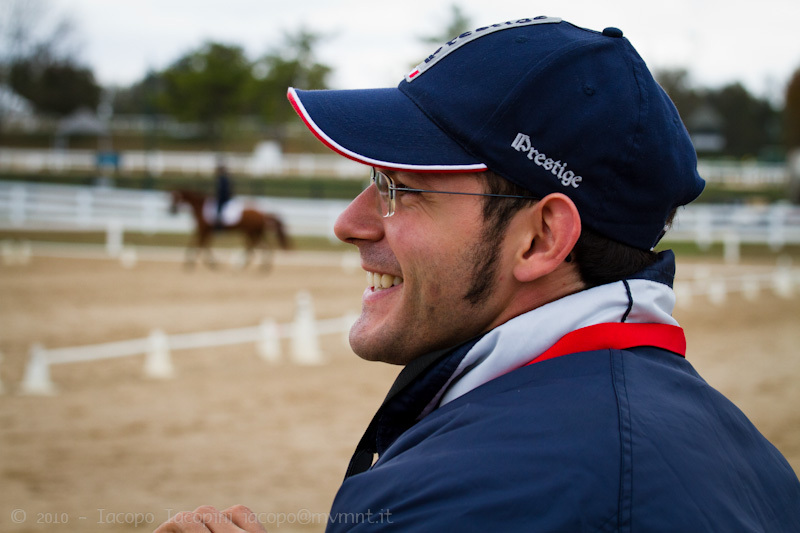 During the WEG 2010 I had the exceptional opportunity to follow closely the Italian national para dressage team. 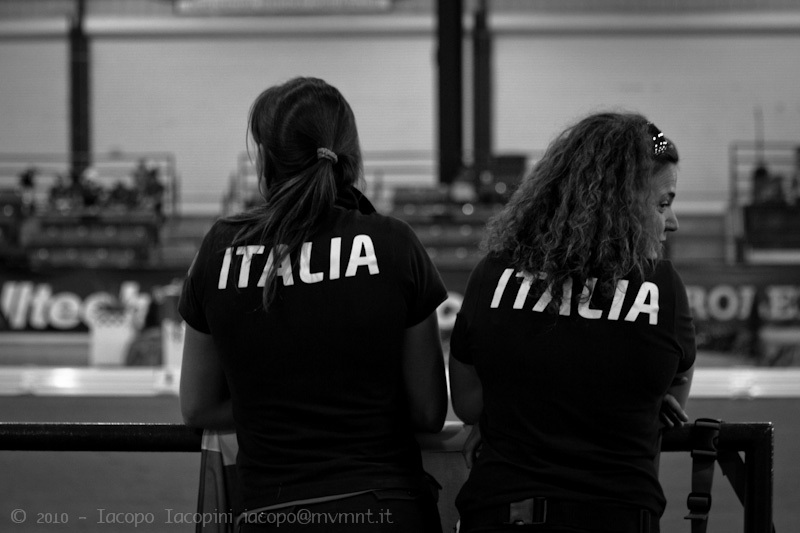 I could live with the athletes the competitions, trainings, feelings and daily life discovering some of the most extraordinary people ever meet. 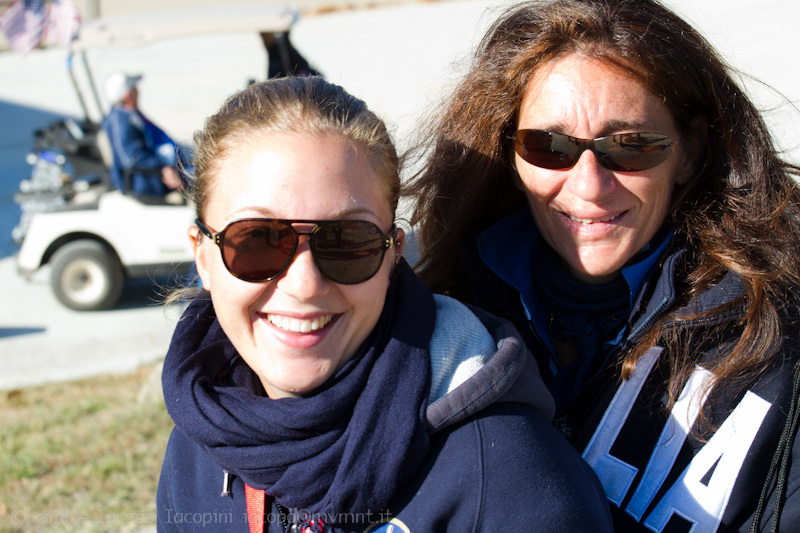 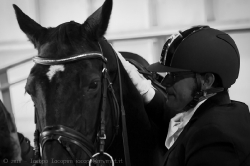 An heterogeneous team with fantastic people composed by riders, grooms, trainers, veterinarians and supporters coming from different experiences but having in common an authentic love for horses and sports. 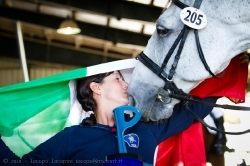 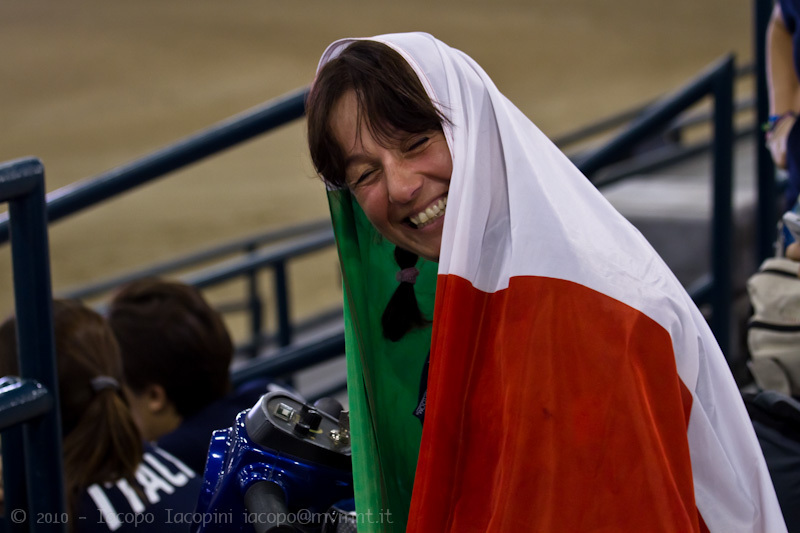 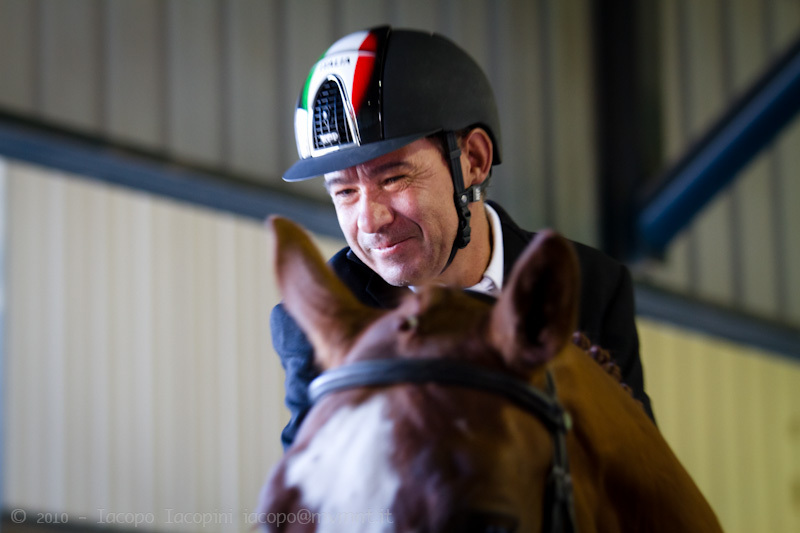 Description: Some shots on the fantastic Italian para dressage team and their supporters rapresenting Italy at the World Equestrian Games 2010 at Lexington, Kentucky. 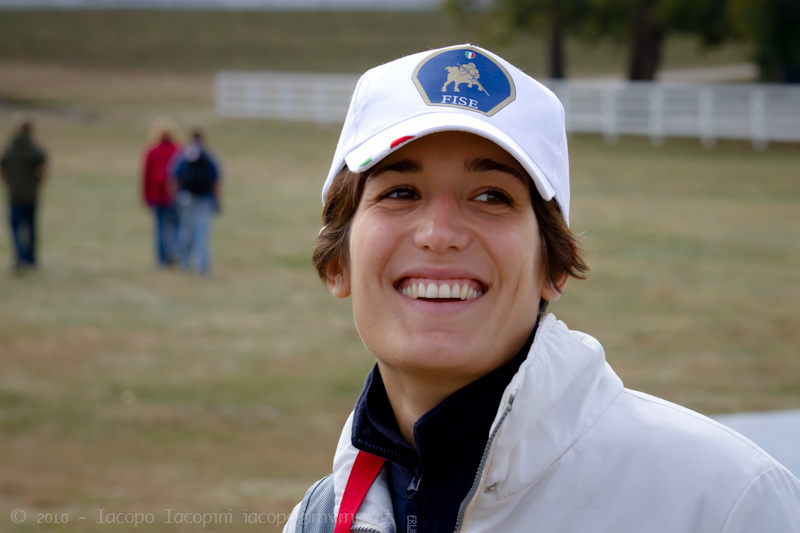 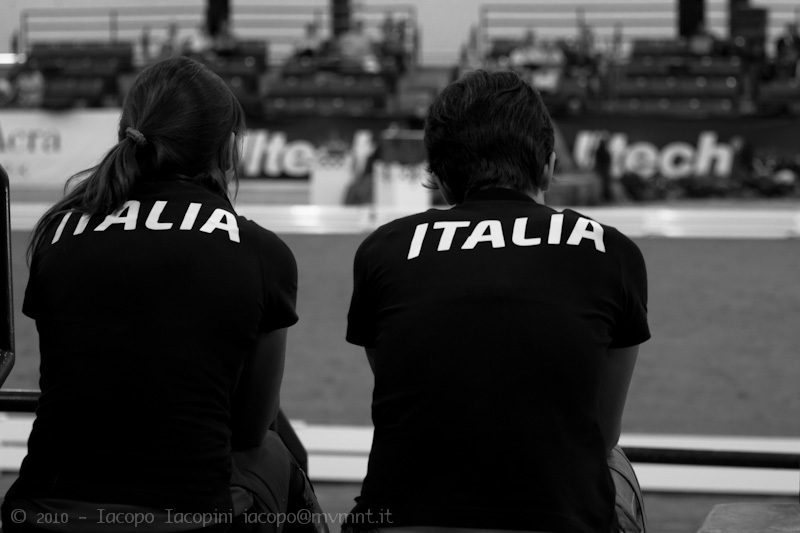 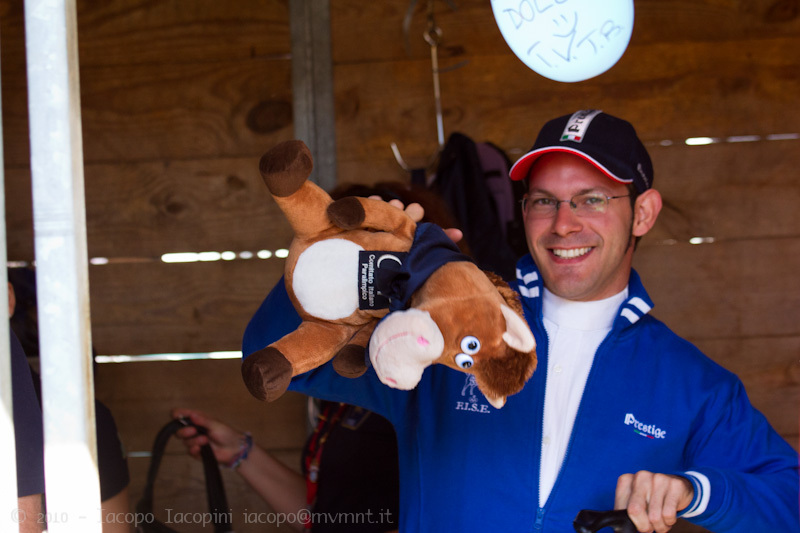 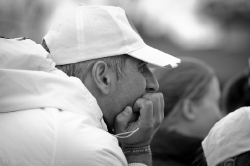 Tags: andrea vigon, antonella cecilia, horses, italian, italy, Lexington, mauro caredda, Para dressage, para equestrian, riders, sara morganti, WEG, WEG 2010, World Equestrian Games 2010. 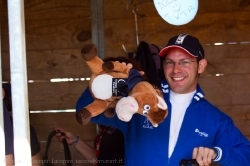 During a boring Sunday some years ago I spent some times in the dismissed woodworking factory owned first by my family. Danger signs, saws, working instruments and a lot of dust… Everything left at their own place since the last working days.